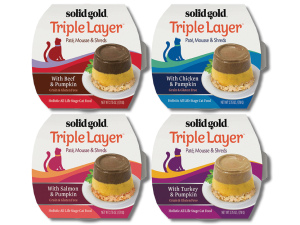 Solid Gold has doubled down on one of their popular dry cat foods, offering a new protein, and multiplied their wet food offerings with NEW Triple Layer cat cups. 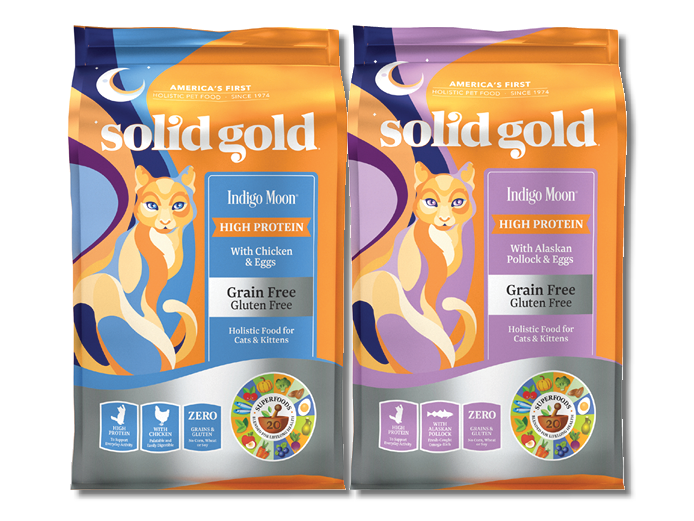 Indigo Moon, is now available in two high-protein recipes: Chicken and NEW Alaskan Pollock. 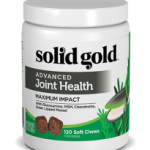 Both with Eggs, Peas & Ocean Fish Meal plus Solid Gold’s unique blend of 20 nutritious superfoods. Click here for the product sheet. Triple Layer Cups, provide three delectable layers of nutrition; a classic pâté, a whipped mousse and real meat shreds, in one easy to serve cup. The Triple Layer cups come 18 to a case. Find additional information on Indigo Moon here and on the cups here. An ISO is available on all new Solid Gold items. We welcome your questions to determine which of these exciting new foods might be a good fit for your store. 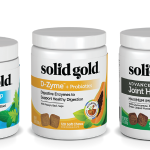 Click here to see more new Solid Gold Products.